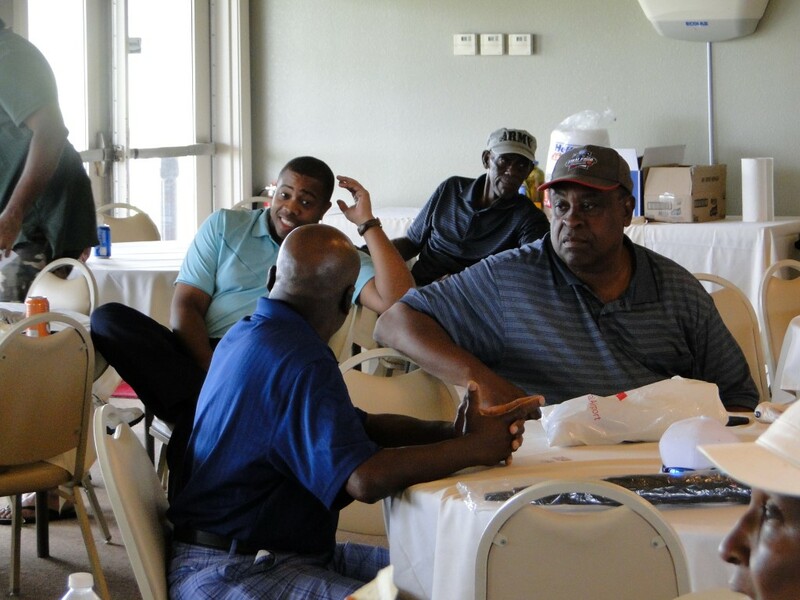 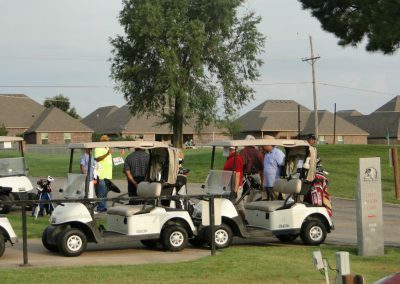 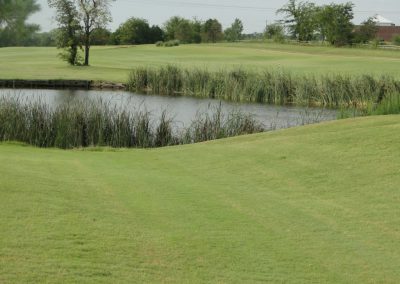 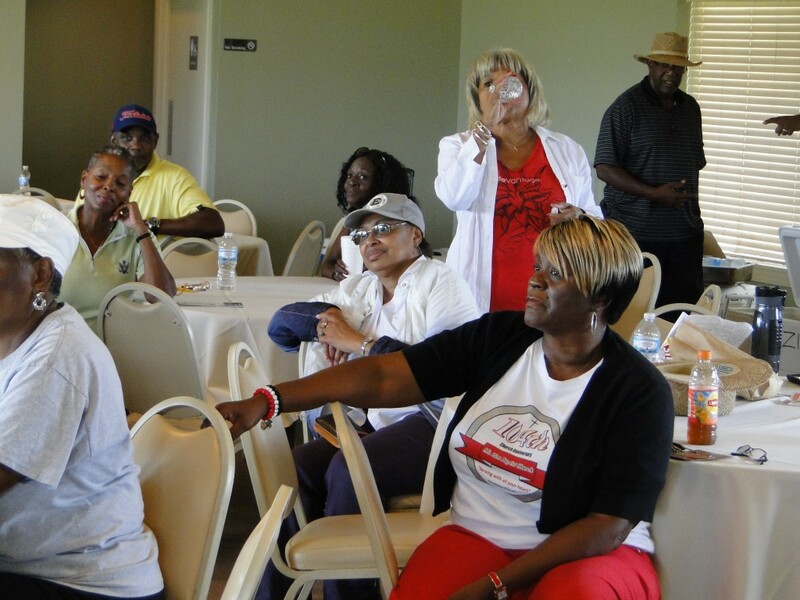 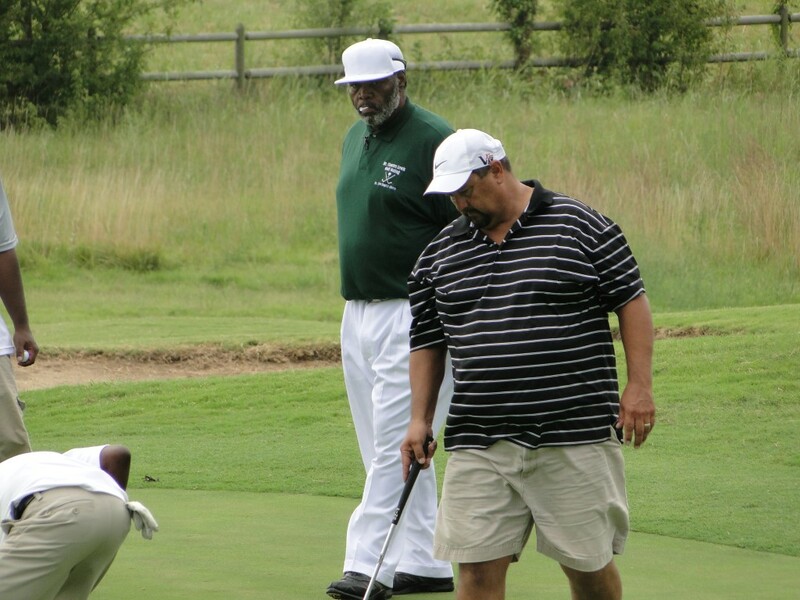 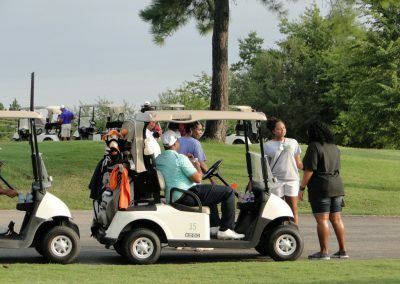 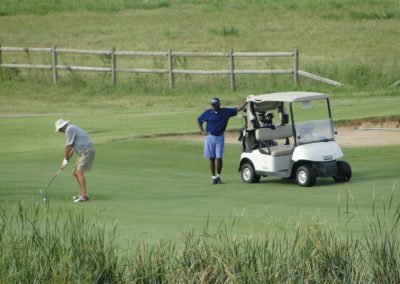 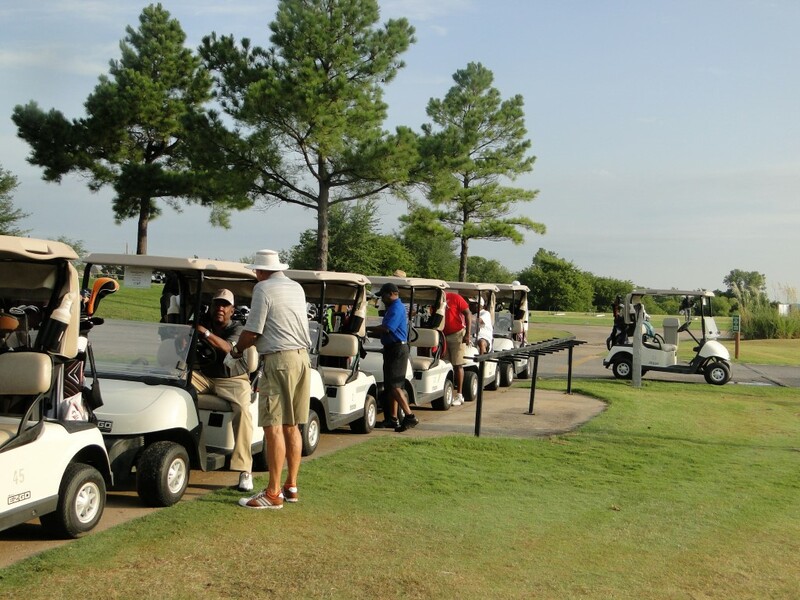 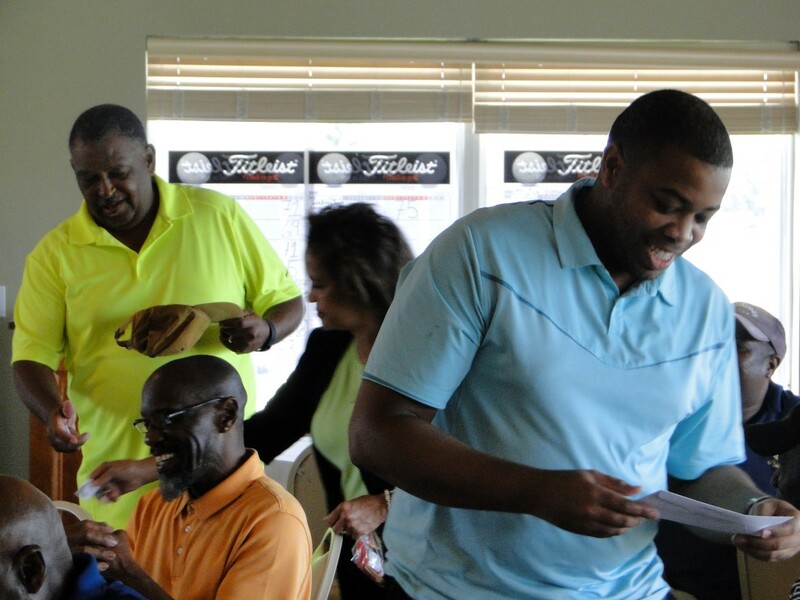 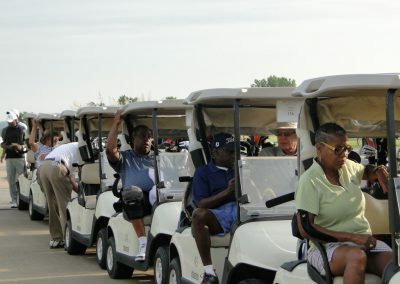 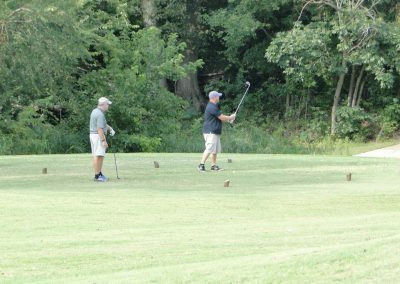 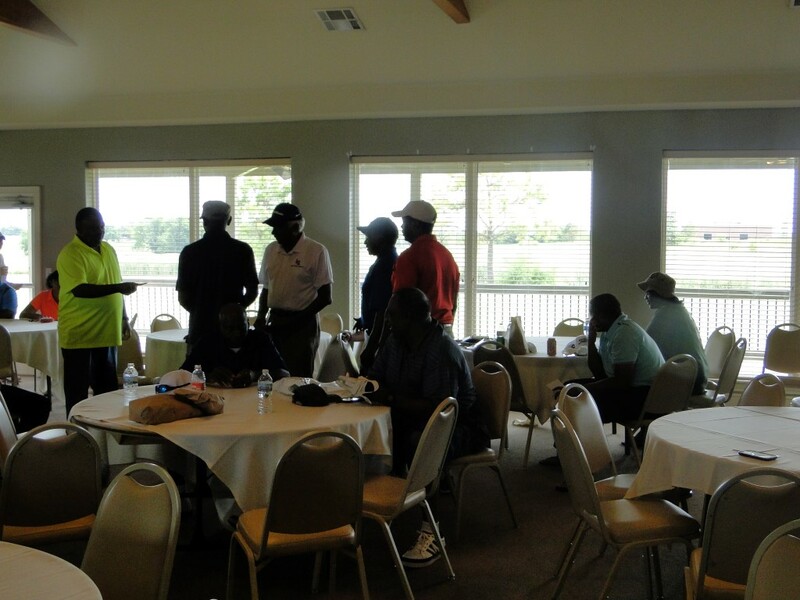 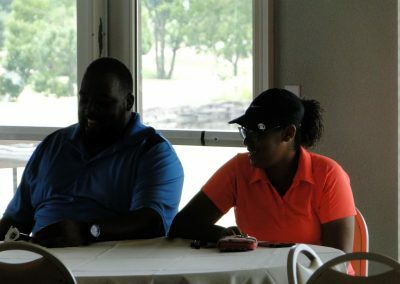 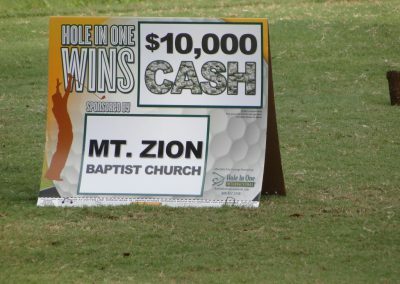 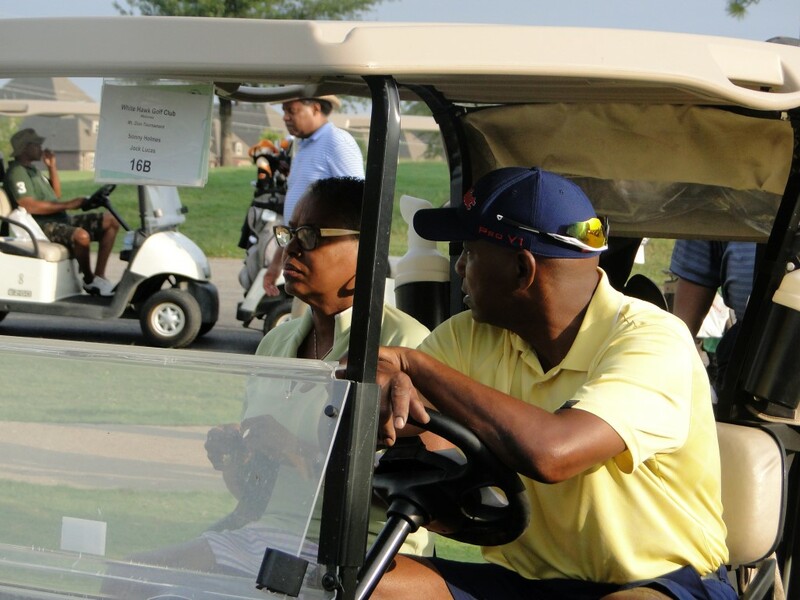 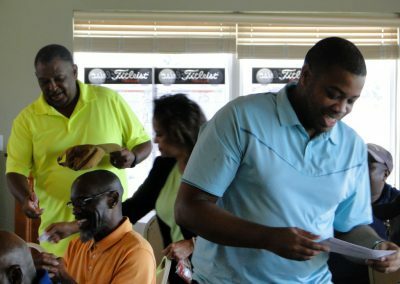 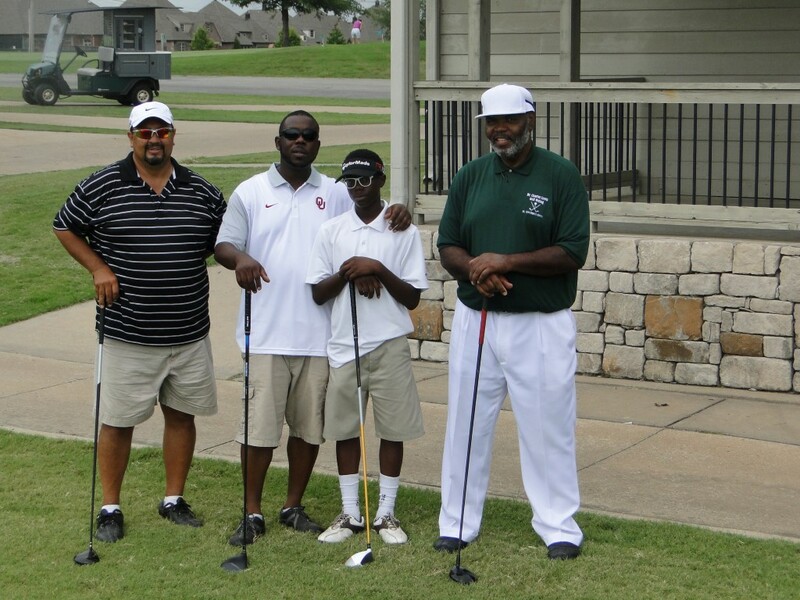 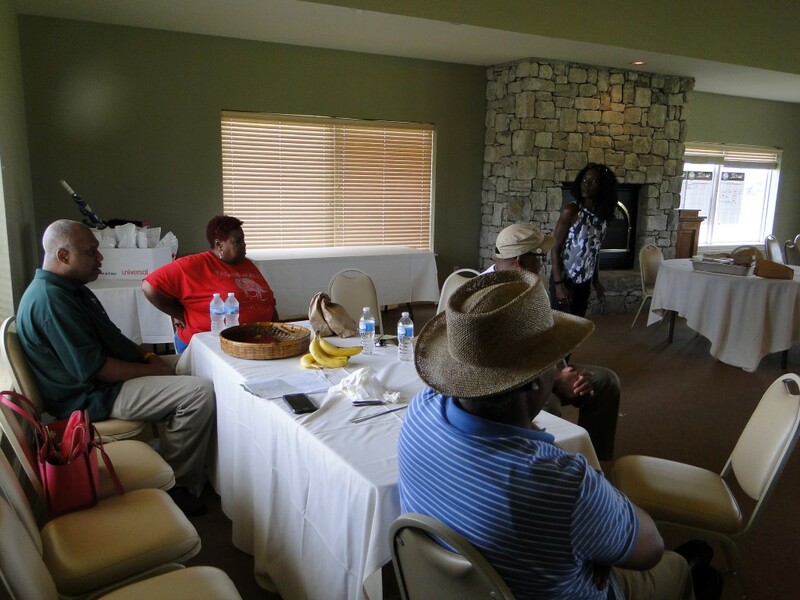 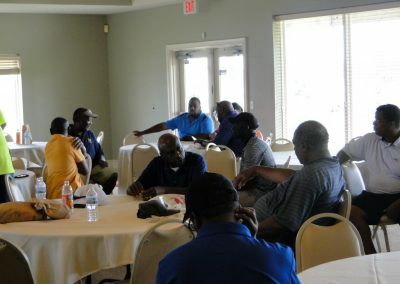 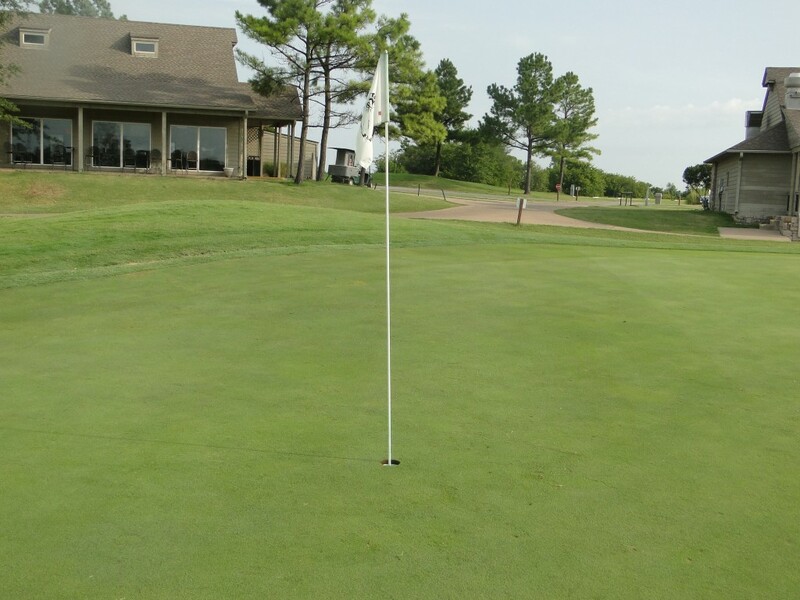 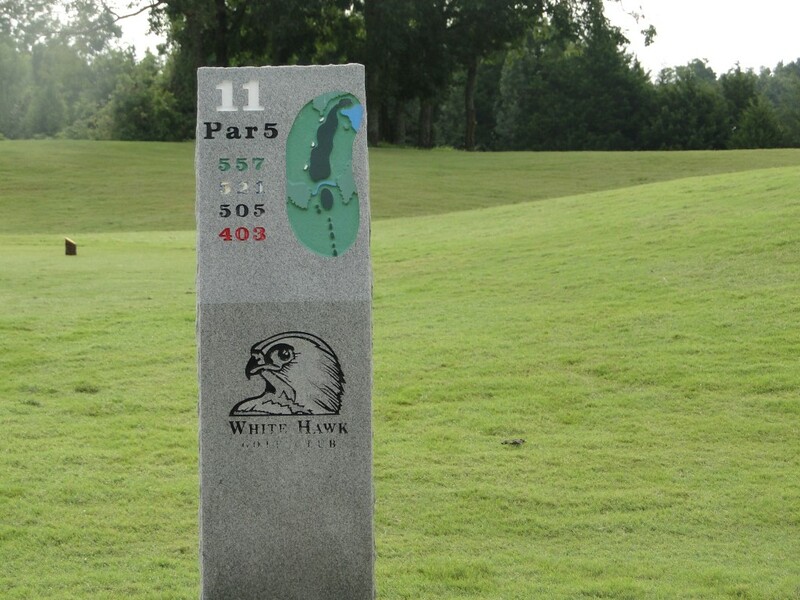 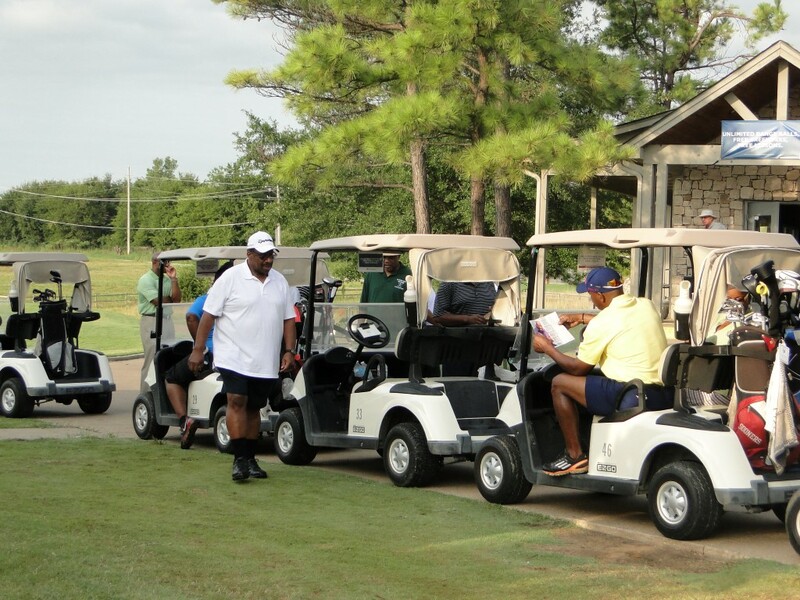 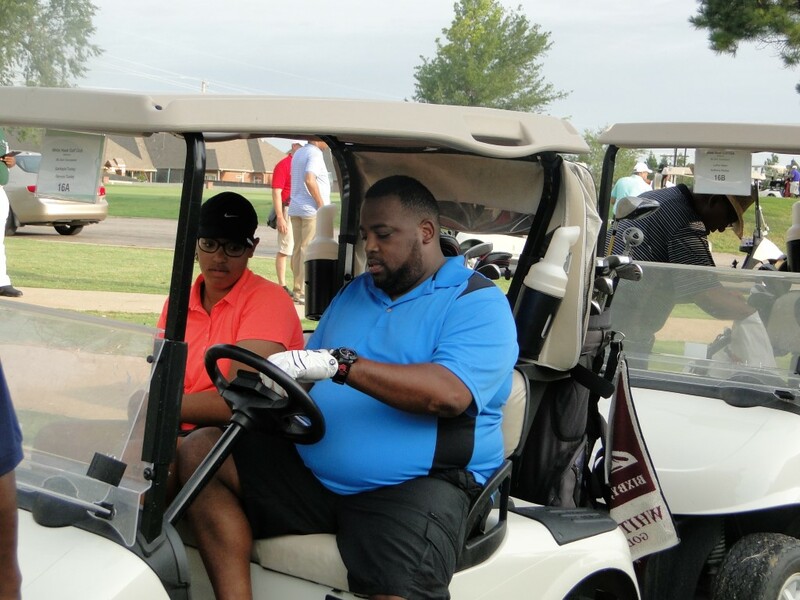 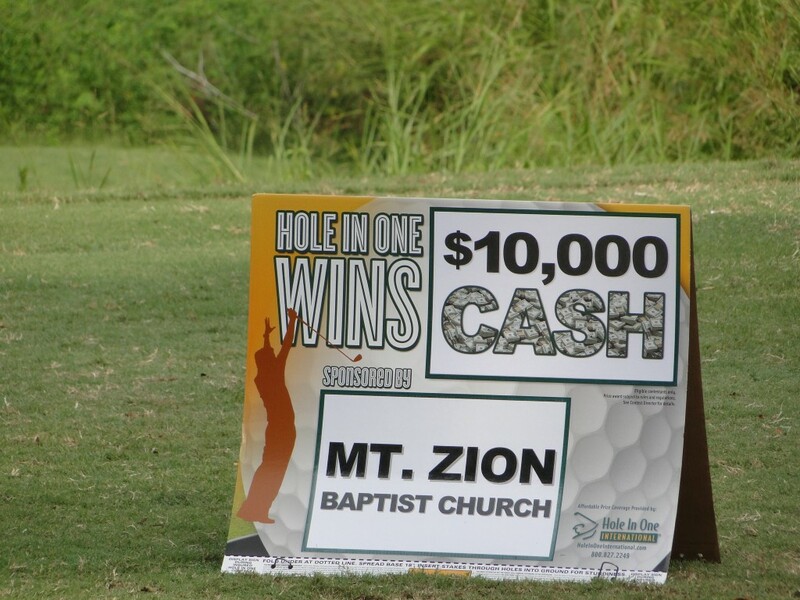 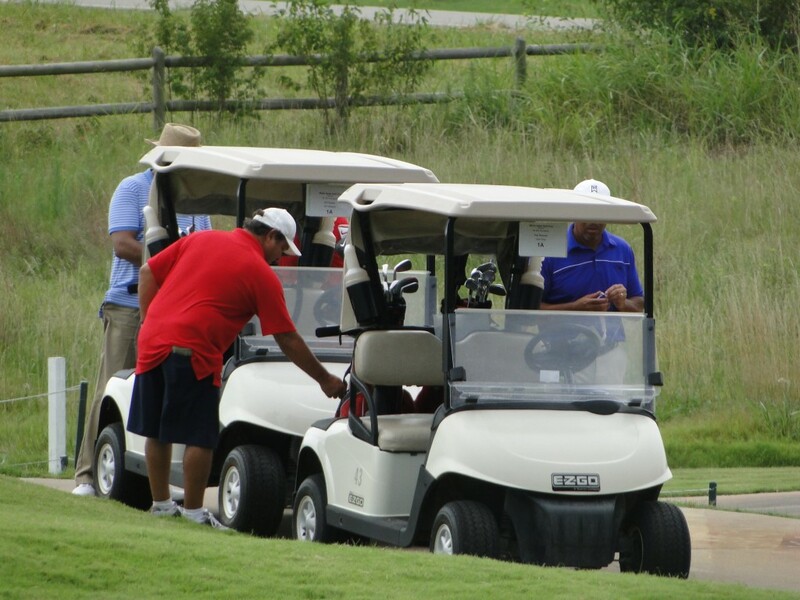 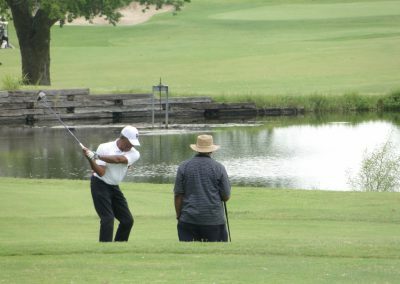 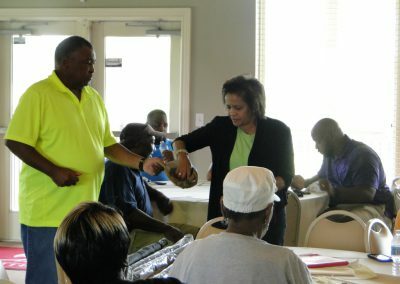 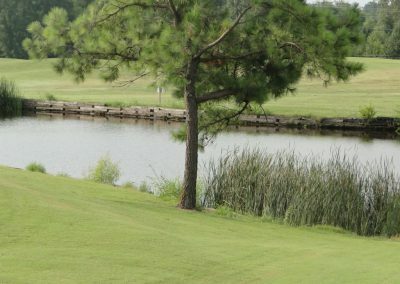 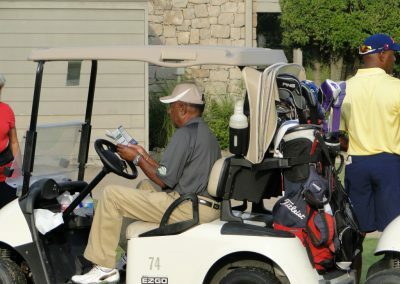 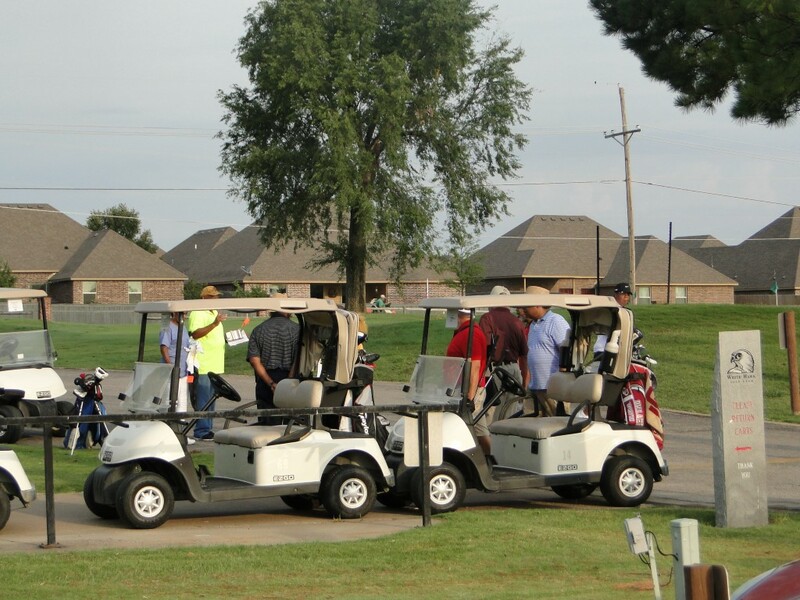 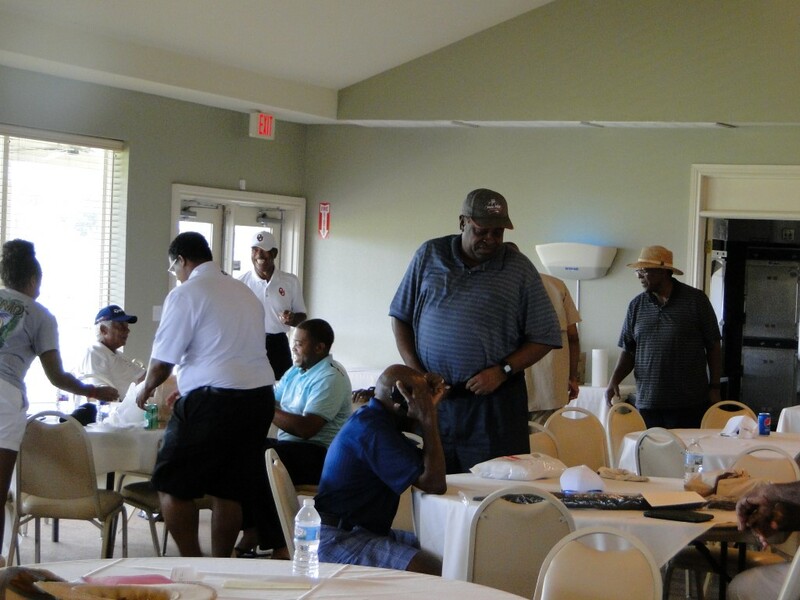 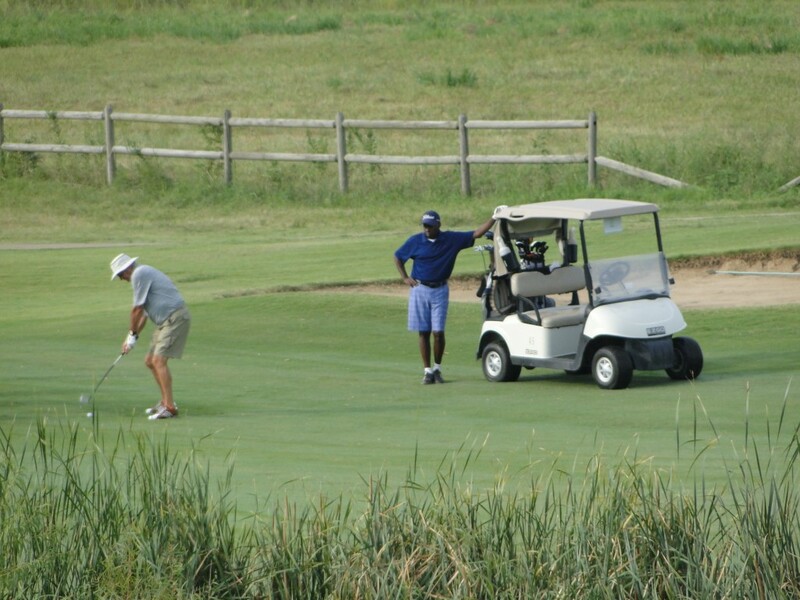 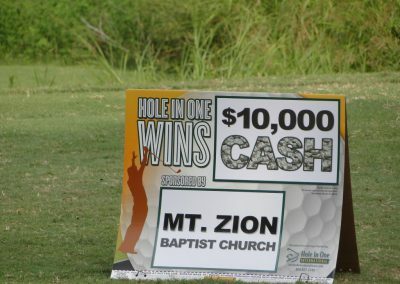 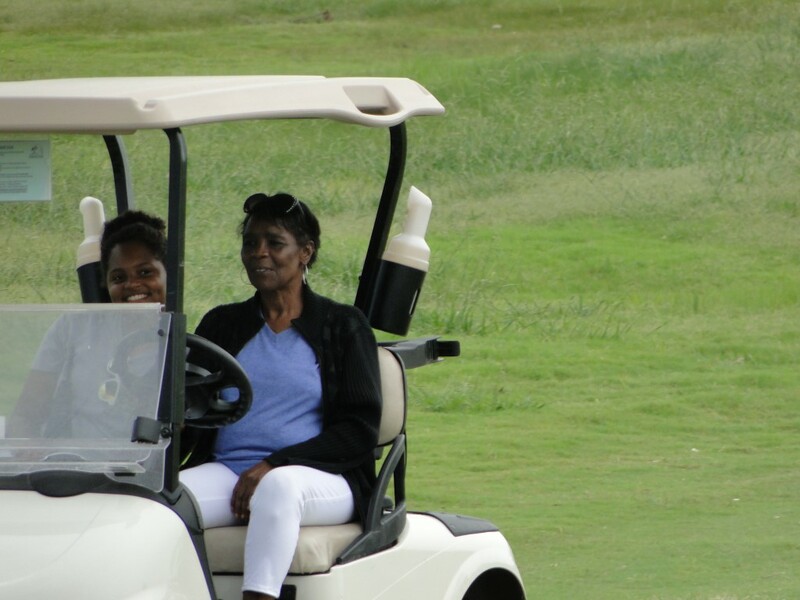 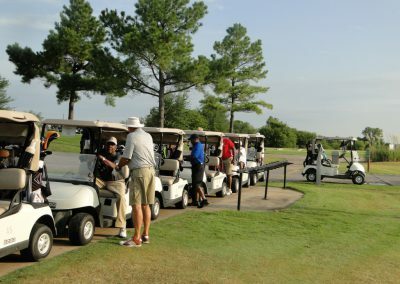 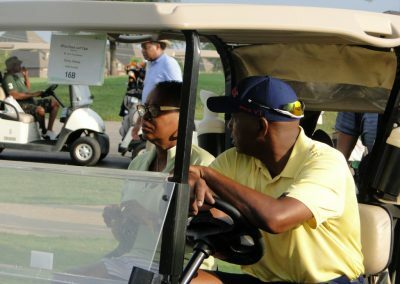 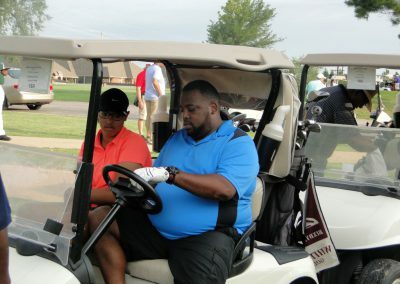 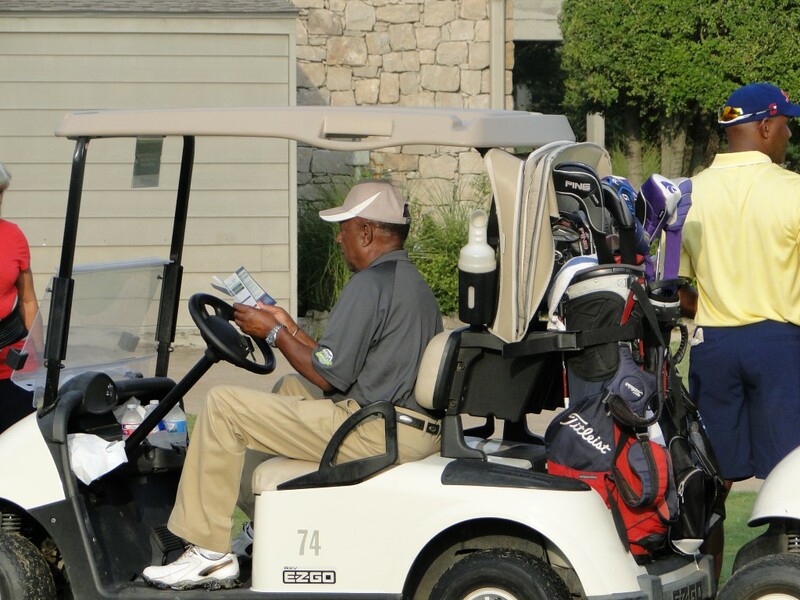 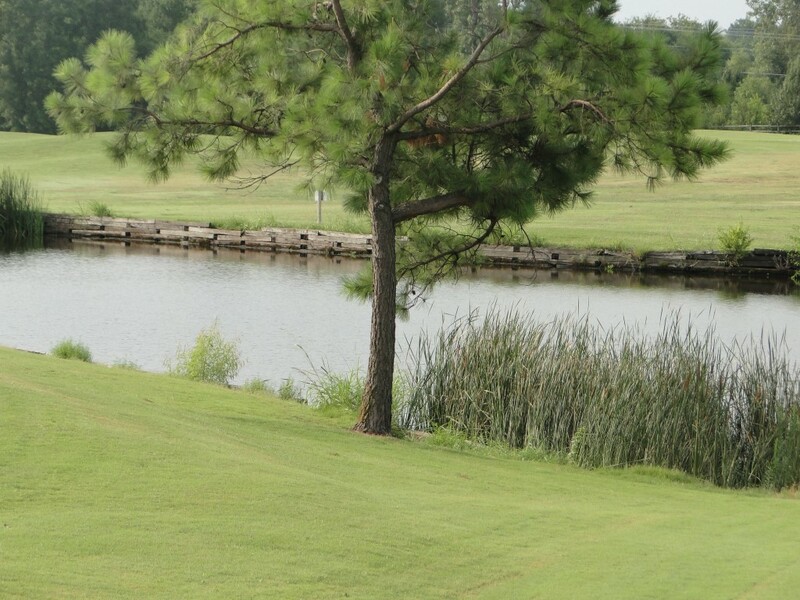 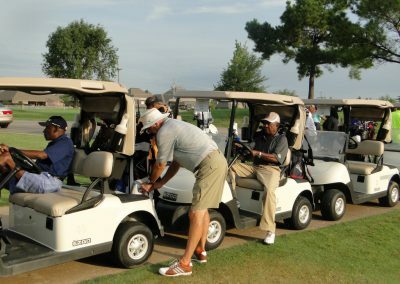 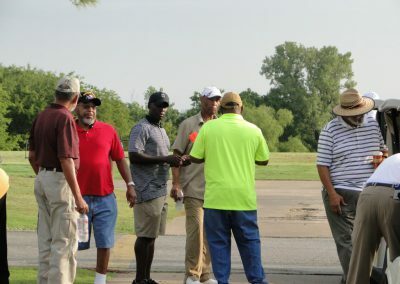 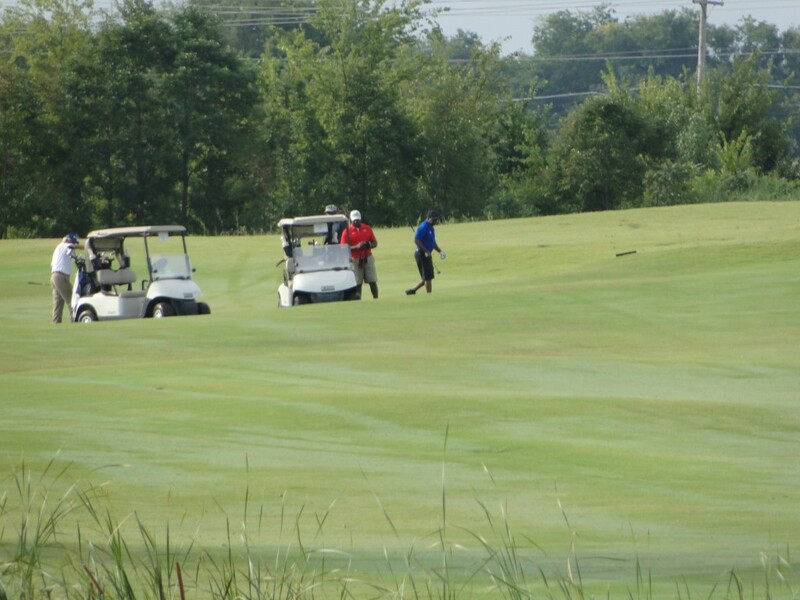 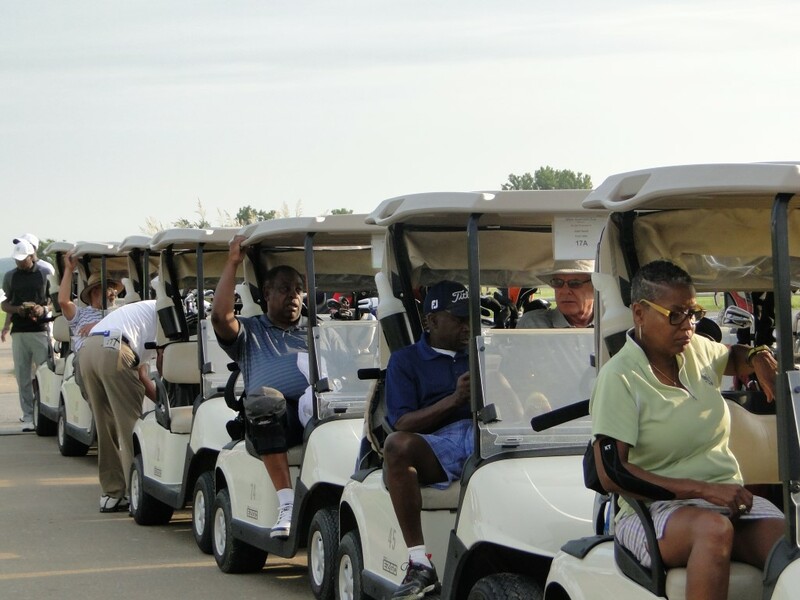 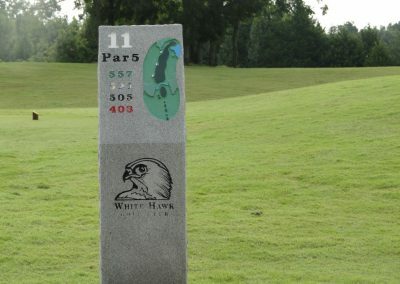 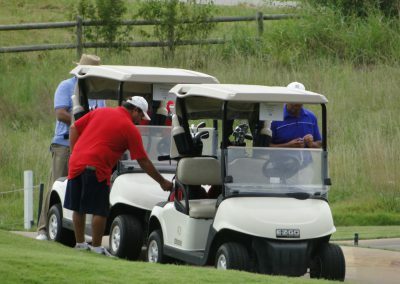 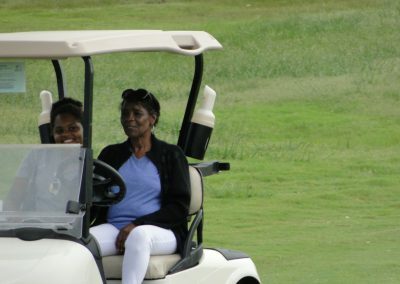 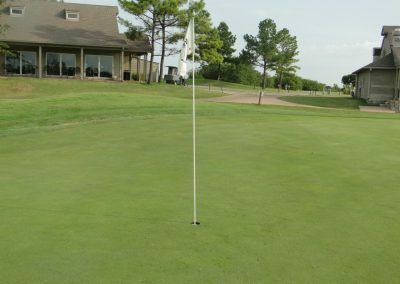 The Sixth Annual Golf Tournament honoring the late Dr. Charles Lewis, Founder of the Oil Capital Golf Club Association, is a charity event sponsored by the Mt. Zion Baptist Church Men of Valor Ministry. 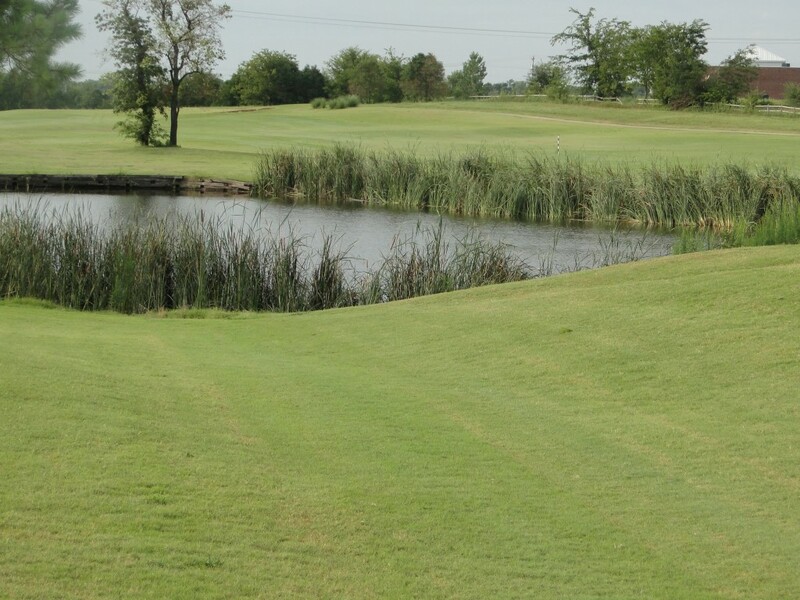 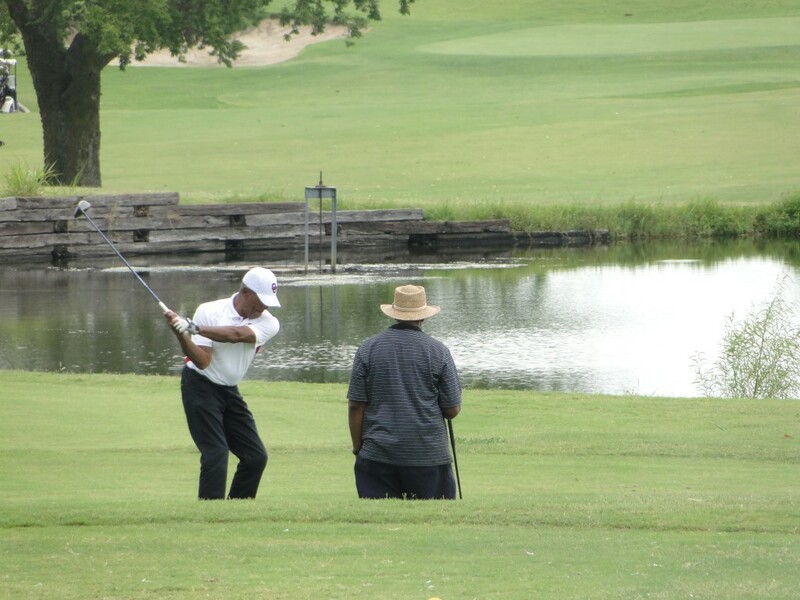 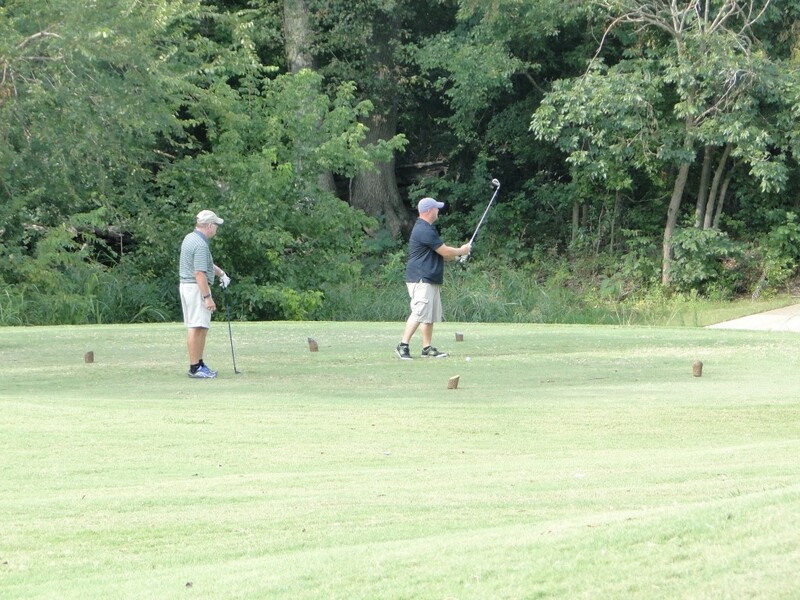 Dr. Lewis was a Tulsa dentist who was actively involved in the community with an abiding love for golf. 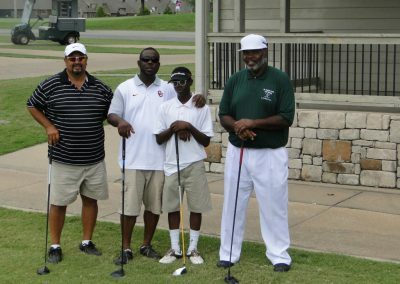 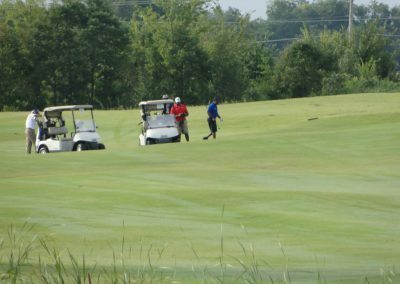 This golfing charity event will be Saturday, October 7, 2017, at Bailey Ranch Golf Club, 10105 Larkin Bailey Blvd Owasso Oklahoma 74055. 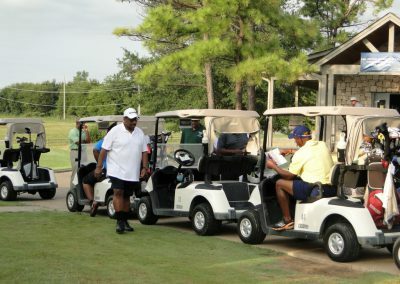 Start time 8:00 am. 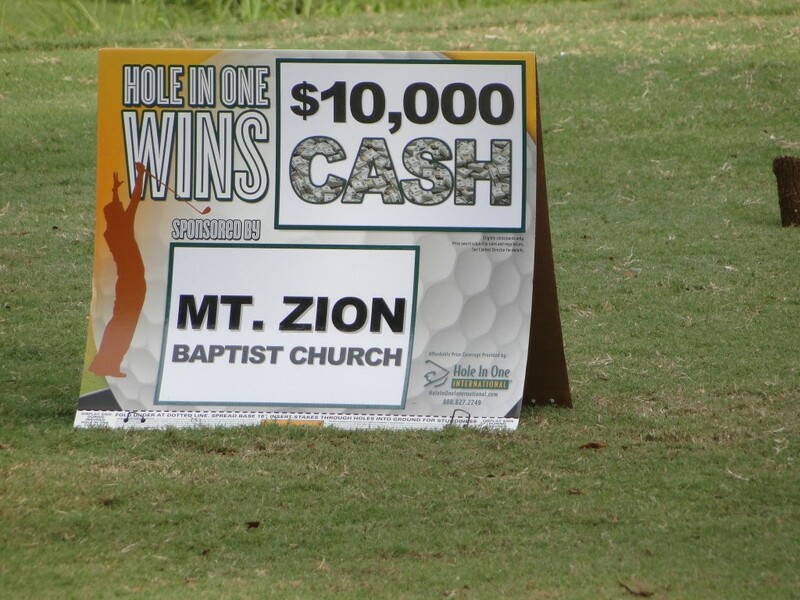 Money is due September 16, 2017. 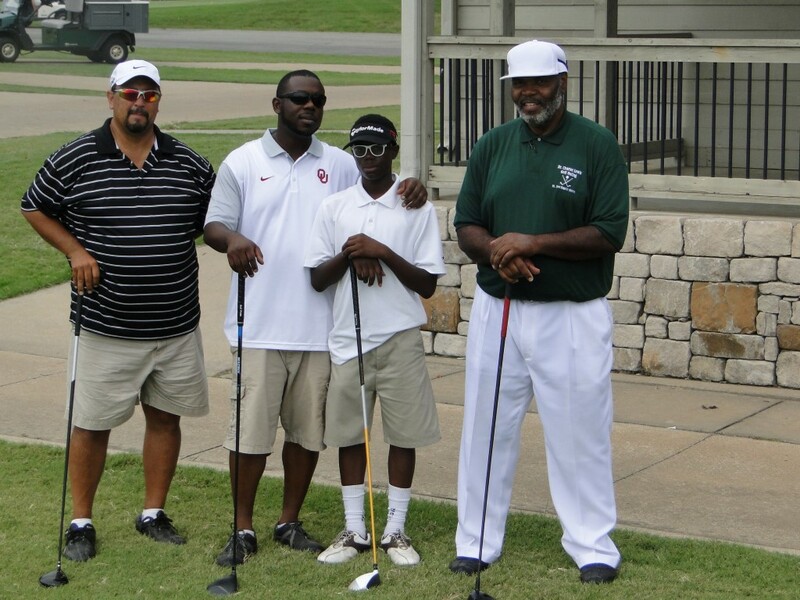 As a sponsor, you will be contributing to the development of Tulsa’s youth and ultimately its future. 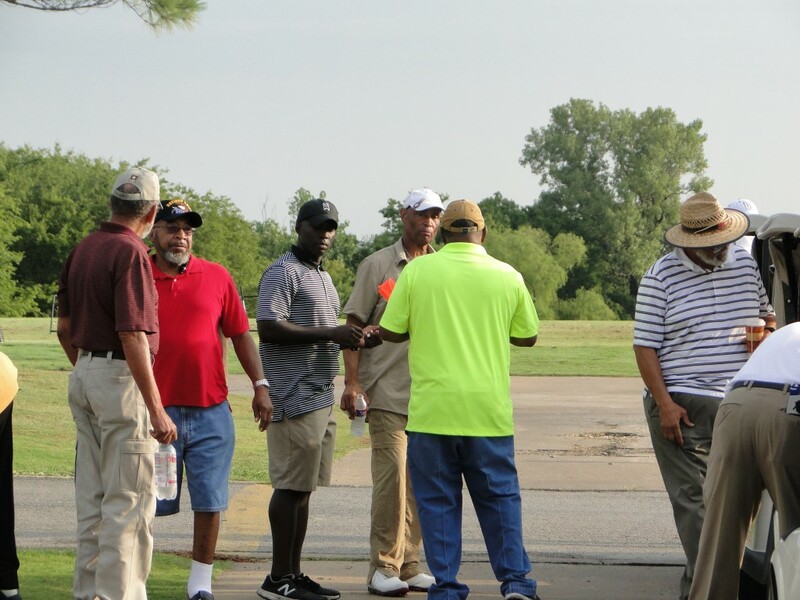 We invite you to join our efforts for this event. 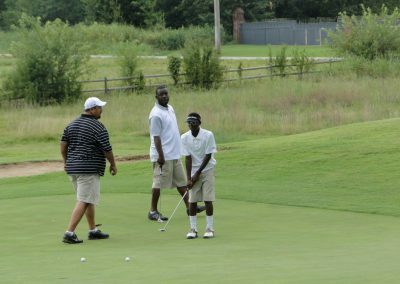 You will receive community and statewide recognition in advertisements and public announcements for supporting this worthy cause.